Q&A with R&A - How Should I Allocate My Savings? 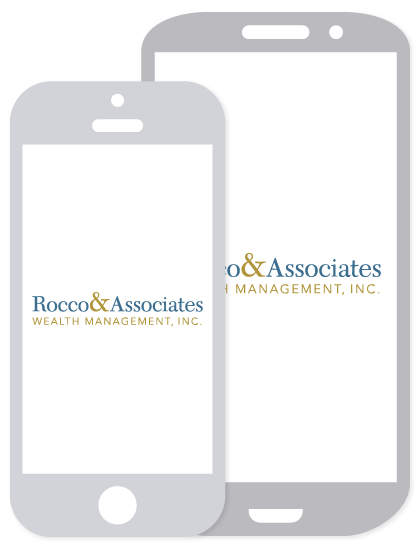 | Rocco & Associates Wealth Management, Inc.
Q&A with R&A - How Should I Allocate My Savings? Editor’s Note: In this new blog segment Charlie will answer some of our client’s most asked financial planning questions on a bi-monthly basis. If you have a question that you would like Charlie to write about, don’t hesitate to reach out at [email protected]. OK, I’m saving money! But what should I do with the money? Contrary to popular belief, clients rarely ask me how to save money. Almost all of them understand that the act of saving is fairly simple; don’t spend. However, most need help with: 1) how much they should be saving, and 2) what to do with the savings. Here we are going to focus on the latter question; what to do with your hard earned savings. Before we talk about where to put the money, let’s first talk about the golden rule of savings: You can only save what you don’t have to spend. If your current income minus your expenses is not a positive number then you can’t save money. It’s that simple. Now maybe you can take a long look at your expenses and see if anything can be trimmed, but sometimes nothing can be spared. If that’s the case you can’t save, and trying to save (especially in retirement accounts, remember you can’t take the money until you’re 59.5) may actually create MORE cash flow issues than it solves. I will tackle various cash flow issues in future blog posts, but if you fit in to this camp and have immediate questions, don’t hesitate to reach out. At Rocco & Associates we have a 4 step approach to savings. While this won’t work for everyone, it is a good place to start the conversation. 1) Retirement Account Match. Do you have a retirement plan at work? Is there an employer match? If so then sign up ASAP, if you aren’t enrolled already. There is no better way to start saving then to have your employer do half the work for you. We recommend that if your cash flow is tight you try a “trial” contribution. Let’s say if you meet the match your paycheck will be $100 lower every pay period. To try out the contribution you should put $100 into savings every month for three months and at the end of the three months see if you ever had to tap into your savings. If not, you’re ready to start matching! 2) Emergency Fund. Everyone should have three to six months’ worth of expenses. And the money should be liquid, extremely liquid. Can you withdraw your entire emergency fund by tomorrow afternoon, at the latest? If the answer is no then it’s not liquid enough. Most bank saving accounts should do the trick. With interest rates as low as they are there is no real need to even use a savings account, but most of us (including me) like to keep things separate (i.e. work and play) so we use a second account. However, it is important to make sure there are no fees for the additional account, it’s not worth paying your bank to keep your emergency fund off to the side. Remember why you have an emergency fund to begin with. Emergencies. 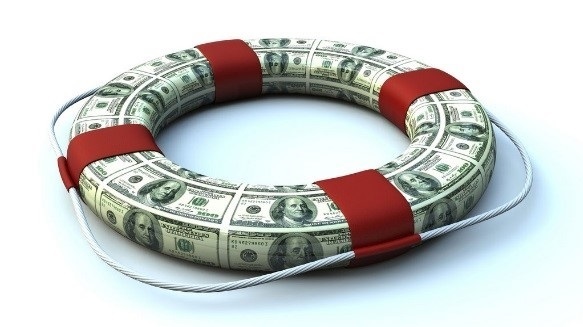 I would say that 15% to 20% of the households we have as clients need to tap their emergency fund in any given year, so the unexpected happens more often than you might think. 3) Retirement Savings 2.0. 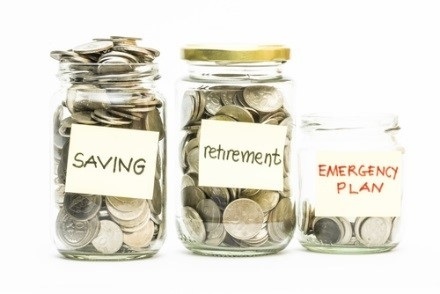 Once you have your retirement match and emergency fund squared away, its time to start thinking about how to maximize your total return net of taxes. 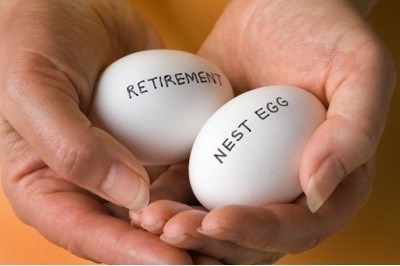 One option to take better control of your tax situation is to contribute to a traditional or Roth retirement accounts. Traditional accounts allow for pre-tax contributions, with the tax being paid at withdrawal. Roth accounts are funded with after tax contributions, but all the growth is tax deferred. Both accounts have their advantages, and limitations (check the 2015 contribution limits for various individual and group retirement accounts here). Everyone’s tax situation is unique, so there is no general rule as to when to contribute to each account type. However, the basic concept is paying taxes now vs. paying taxes later. If you are going to pay more now than use a traditional account, if you are going to pay more later, than contribute to a Roth. 4) Life Goals. Lastly, and often most important, is funding your future goals. Do you want to pay for you daughter’s weddings or move into a bigger home? Everyone’s wants and wishes are unique, so it is important to make sure you have a savings plan in place that is tailored to your goals. It is important to consider time horizon, desired return, and priority of each goal to determine where the money should be held. For example, we often see our clients invest the money that they are saving for a new house. We don’t recommend this approach if you plan on buying a house in the next year or two. All it takes is one bad year to put your home purchase on hold, forcing you to pay more rent in the short term. But funds for goals that are further in the future should be invested. If you know you want to pay for your daughter’s wedding, and your daughter is 10, then you know you can start to set aside funds and use the market to your advantage. It is important to remember that your savings plan may be different than what is laid out above, but hopefully the tips will help you start the planning process. As always, if you need any additional help creating a savings plan, don’t hesitate to reach out today!